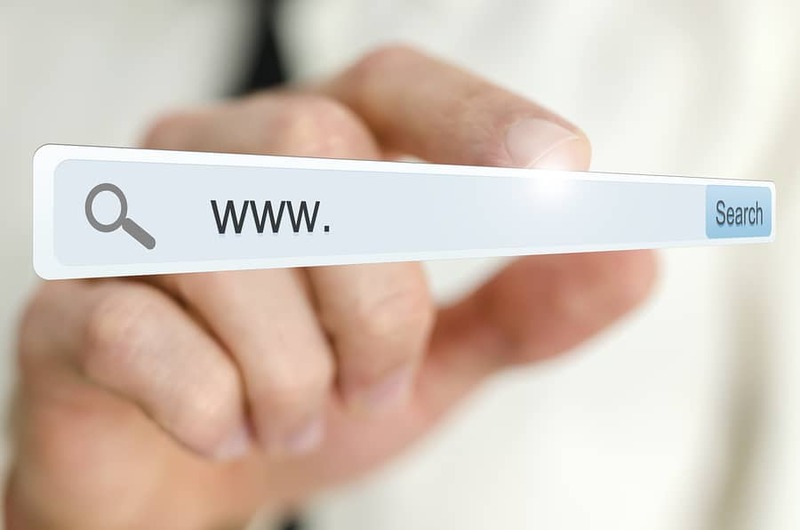 Some of my domain names are cybersquatted, how can I get them back? As an e-commerce company, we are targeted by cybersquatters who register domains similar to our brand. Our brand is well known but based on a dictionary word and therefore harder to protect : registering names in every extensions is extremely expensive and squatters are cunning and constantly try and register several variations of our trademarks. SafeBrands’ team of legal experts has come up with various measures to recover the squatted names. Thanks to their knowledge of ICANN procedures and their tight relationships with Registries in the relevant extensions, we did not have to systematically use costly recovery procedures, even though those were successful when we decided to use them. For some names, we have mandated SafeBrands to acquire some names, which they did anonymously to contain costs asked for by the existing registrants. Thanks to the « recovery » team of SafeBrands, the formerly squatted domain names are now part of our portfolio. Moreover, acting on several fronts did send a strong message to cybersquatters, and the attacks against our brand have gone down significantly as shown by SafeBrands’ monitoring reports. These reports also allow us to make the right decision much faster.